Today we’ll look at StarWind VSAN, which has a simple base configuration of just two nodes without the need for voting or quorum facilities. In fact, It reduces cost requiring less hardware. And for two nodes, you don’t even need 10GbE switch. We have also other news from StarWind, and those are related to Free StarWind VTL (Virtual Tape Library). StarWind VSAN needs only two licensed nodes to handle an infrastructure of as many nodes as needed. The basic configuration supports many features unavailable in similar solutions, such as asynchronous replication, in-line and offline deduplication, Log-Structuring, multi-tiered RAM and flash cache. Other than VSAN, StarWind as a storage vendor also provides ‘shared nothing’ architecture without shared backplane and which can tolerate 4 disk failures in the group without losing the uptime. It uses distributed RAID61 where other vendors use only RAID6 (2 disk failures). It can expand and scale up or scale out. You can scale up adding individual disks and flash modules, or JBODs, while adding ready controller nodes allows scaling out. Worth to note that their pre-configured appliances are build-on-demand. The solutions are bundled with Hypervisor of choice (VMware or Hyper-V), StarWind Virtual SAN, Data protection (Veeam), Management 5Nine Software (for Hyper-V). Starwind provides Customized installs for clients depending on the needs they have. Often it is 2-3 nodes, but the largest solution can scale out to 64 nodes. The hardware appliances are pre-assembled at the factory and pre-installed at Starwind. Then shipped to the customer where a StarWind engineer finishes the configuration. StarWind has released recently (Check the press release here) a Free version of StarWind VTL (Virtual tape library). We have detailed StarWind VTL in our post here and basically, it is a software-based solution, which can be installed side by side to your physical Veeam server for example. If you want to test it in the lab, StarWind has a good whitepaper with a step-by-step. You’ll need this because they give you some details how to configure the local iSCSI initiator in order to connect to the StarWind VTL and there is also a download link for HP Tape drives which StarWind emulates. For system administrators who can maintain the backup infrastructure on their own, we offer a Free version of StarWind Virtual Tape Library. 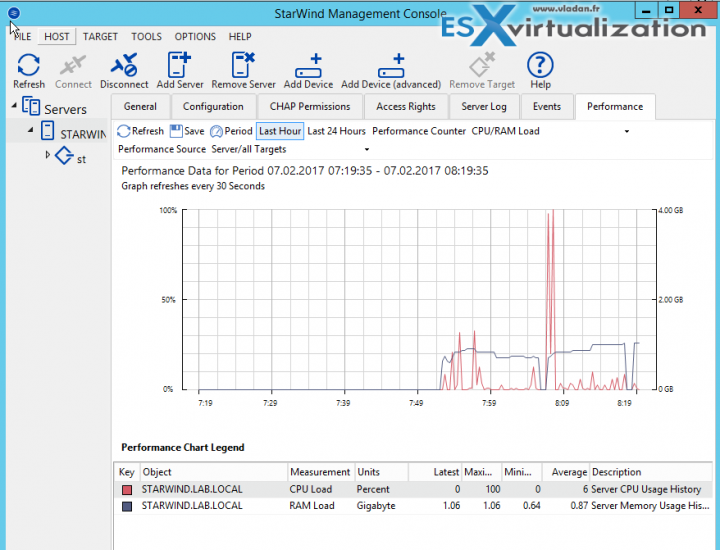 StarWind VTL Free delivers the unrestricted set of features and a GUI that works only in monitoring mode. Also, the free version is supported only in the open public community forum. 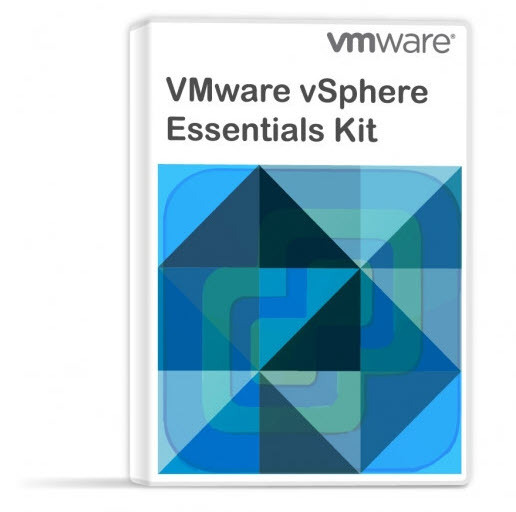 To recap, they have a fantastic value for their free edition of StarWind VSAN. With that said, we’re looking forward to other news from our friends at StarWind as they’re doing a great job.